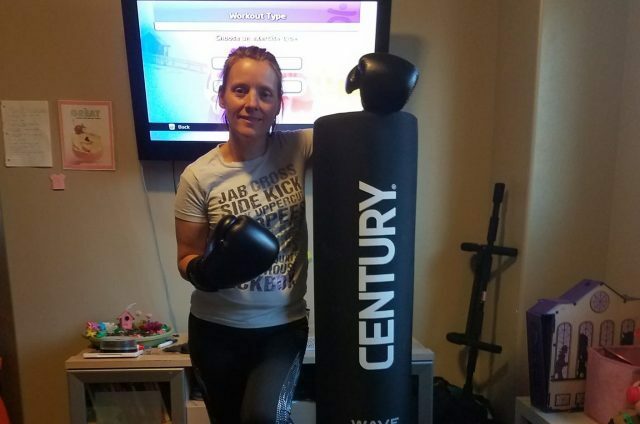 “At the end of 2017 I became interested in learning kickboxing (it was like my body was “craving” it). So for Christmas my husband, Laerte Da Silva, got me 10 classes at a local kickboxing gym. I loved it! I loved the results! 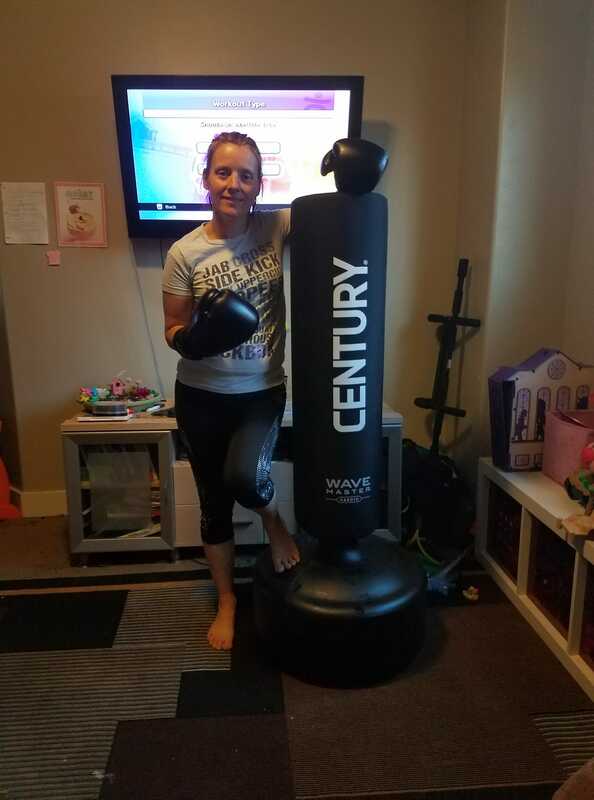 “But I wasn’t impressed with the monthly price, so I decided I wanted to get a kickboxing bag so I could do it at home! In the meantime I continued to kickbox with just my gloves as I kept thinking how great it would be to have a bag. Next Next post: What’s the difference between GBC and SGR?